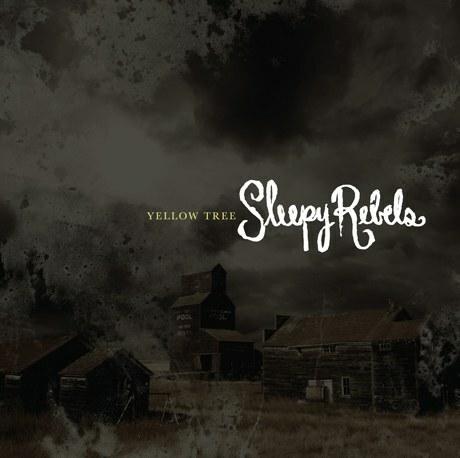 New York's Sleepy Rebels are an über-catchy pop trio who offer a timeless formula of infectious melodies, memorable choruses, and an intriguing visual look, never something to discount the importance of in pop music. New York's Sleepy Rebels are an über-catchy pop trio who offer a timeless formula of infectious melodies, memorable choruses, and an intriguing visual look, never something to discount the importance of in pop music. The group is Jeremy Adelman along with siblings Bruce and Erica Driscoll. Not surprising given their sound, the band has put forth "positivity" as the basis of their message and music. We could all probably use a bit of that just about now as the political wars in the US and around the world flame on and lingering recession is putting a damper on what could be happier times. "Magic Girl" perfectly encompasses this upbeat aesthetic and the video's producer, Powerful Company, has created a lovely depiction of the group as street performers in some vaguely 19th century setting. This is the first of several planned videos for Sleepy Rebels by this production group. Stay tuned for more and for the band's May release of their album Yellow Tree.